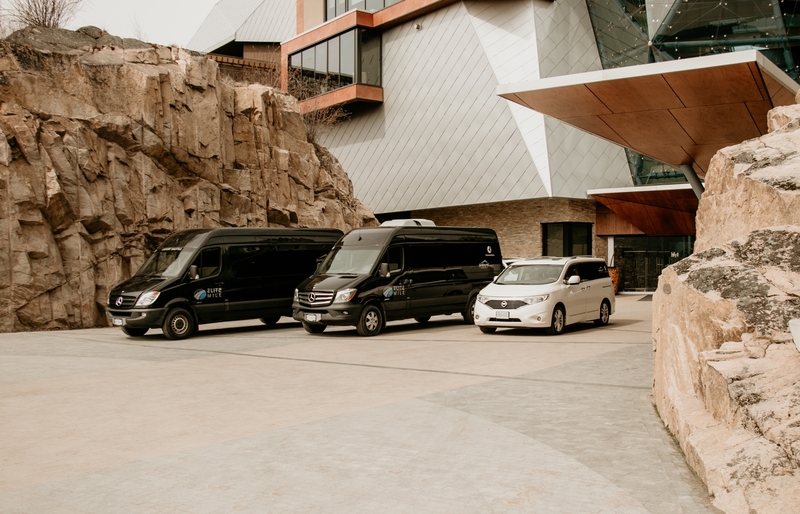 Elite Mile is a hassle-free and cost effective way to get to and from the Kelowna International Airport with service to Sparkling Hill and Predator Ridge Resorts. 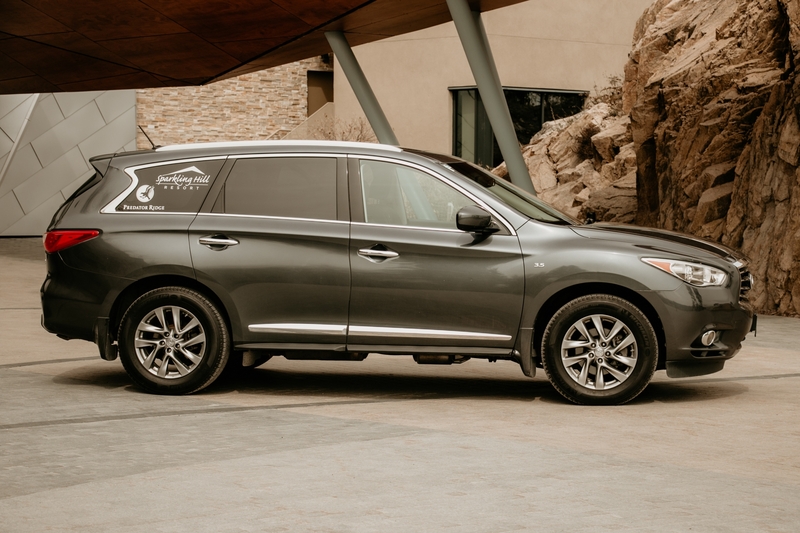 Our service provides guests with luxury transportation service, spacious seating, ample luggage space, large viewing windows, air-conditioning, complimentary Wi-Fi, chilled bottled water. Whether you are en route to a much needed getaway, or heading home pampered and relaxed, let us take care of the driving with comfort and style. All rates are one-way fares and include GST. Child rates are for 12 years and under accompanied by an adult. Payment to be made at time of travel. We accept Visa, Mastercard, Interac and Cash. Book Now! Gratuity not included in rate. For group rates and bookings, contact us at booking@elitemile.com. Cancellation Policy Please allow a minimum of 48-hours should you need to cancel your airport booking. For pre-paid bookings, a full refund will be given if cancelled a minimum of 48 hours in advance. For group bookings of 8+ persons or event bookings, a minimum of 72-hours is required for cancellation or 50% will be charged. Flight Delay Policy We aim to accommodate all guests as much as possible, however in the event that your flight is delayed, we cannot guarantee a shuttle will be available. Our drivers allow for a maximum of 30 minutes for delays, after which the reservation is considered null. 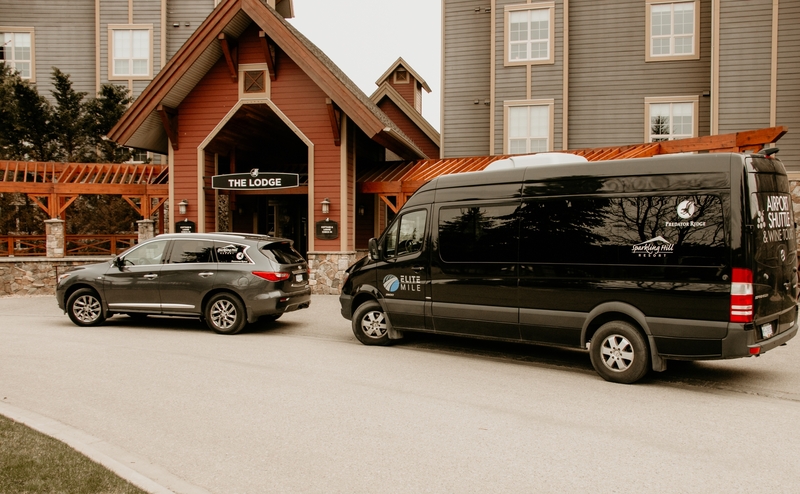 Guests are more than welcome to phone 250.869.7031 upon arrival to inquire about the next available shuttle. Group Bookings For groups of 8+ please contact us for rates and availability. A credit card is required at time of booking. Should you wish to cancel, please allow for a minimum of 72-hours prior to scheduled travel day or 50% of your booking will be charged.